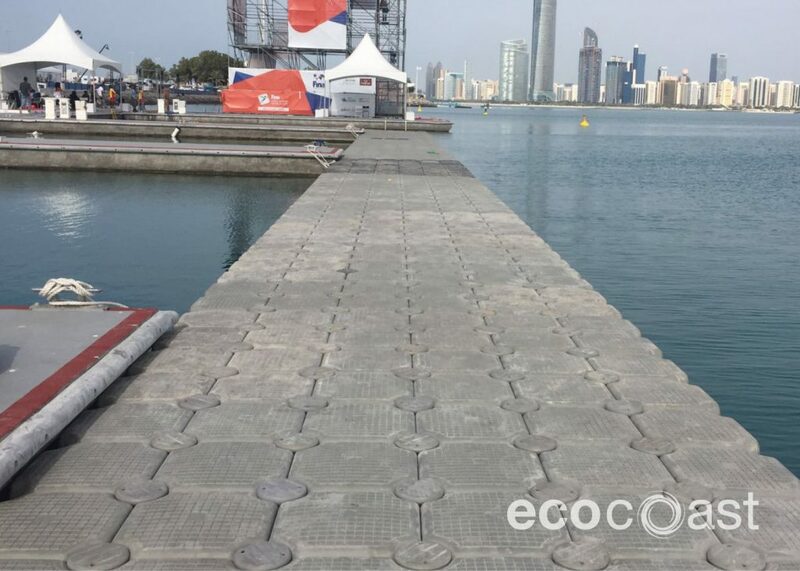 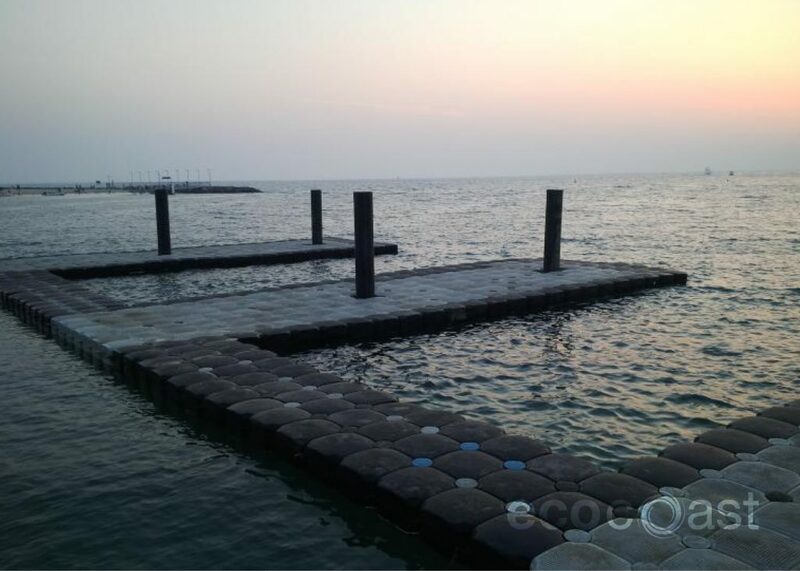 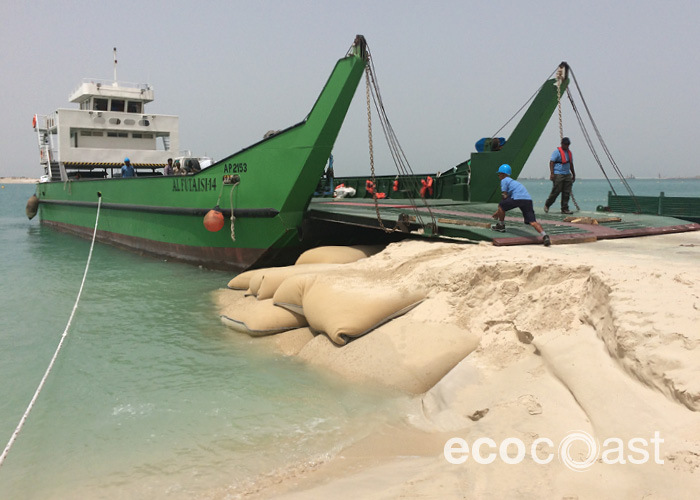 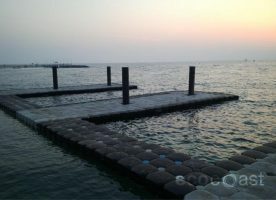 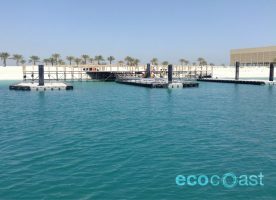 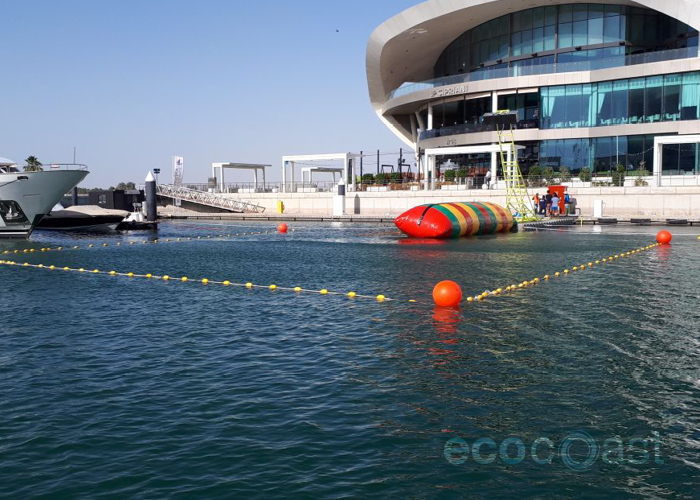 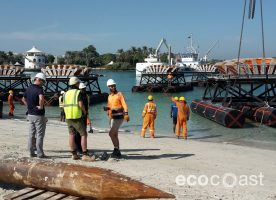 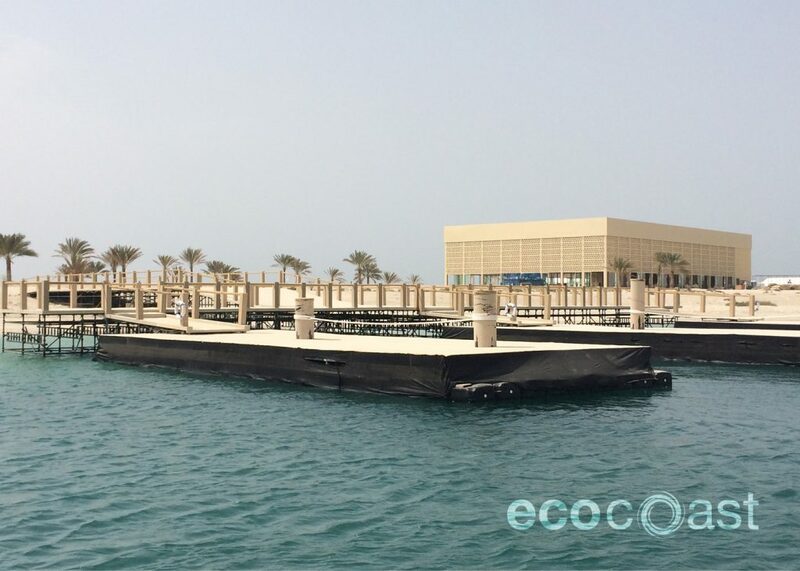 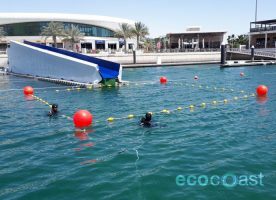 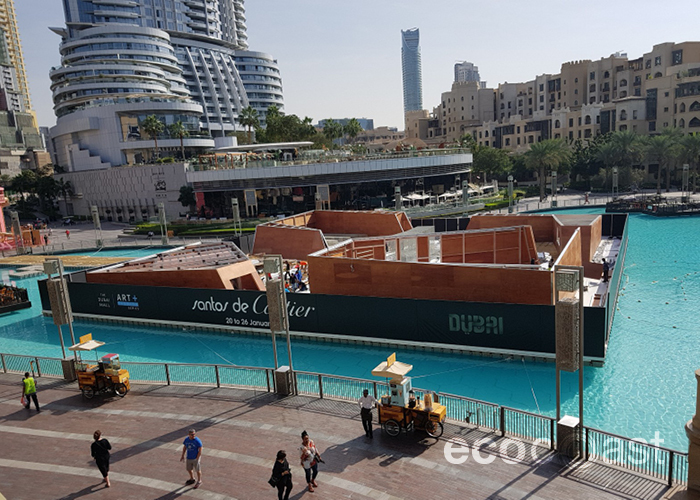 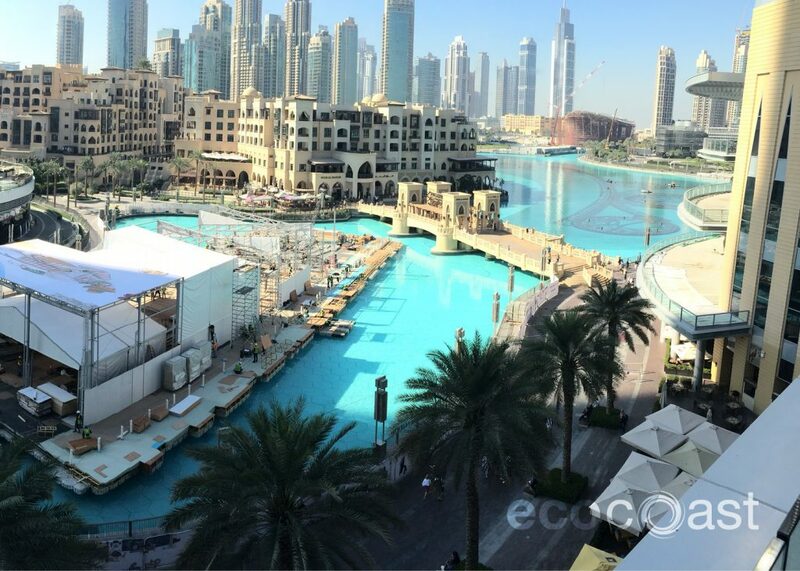 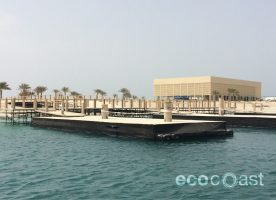 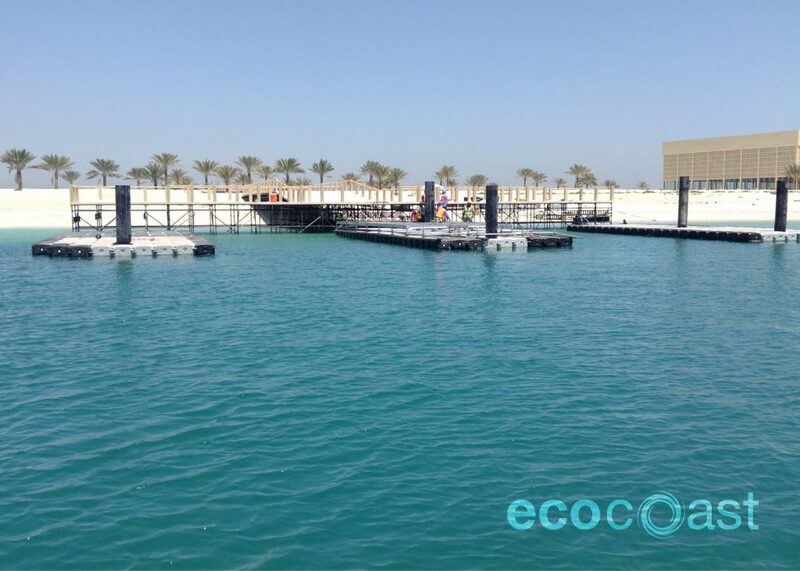 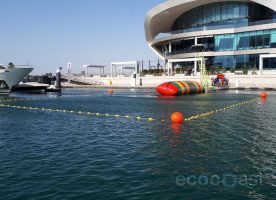 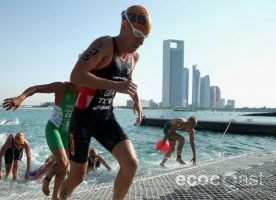 Ecocoast regularly designs, constructs and installs temporary facilities for special event services. 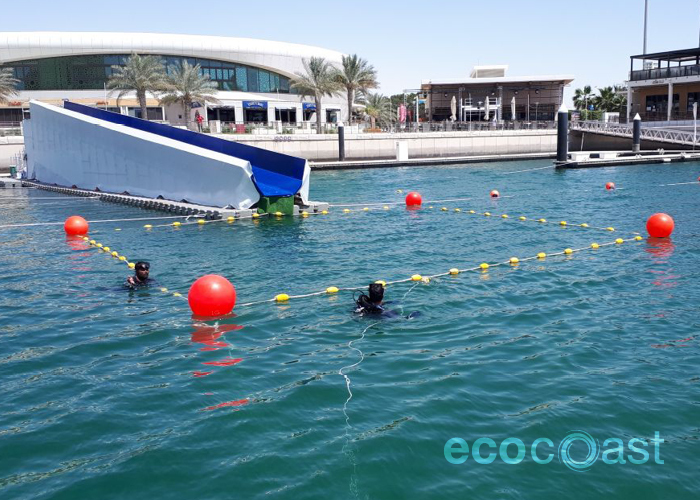 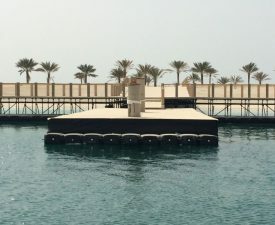 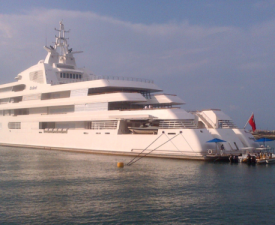 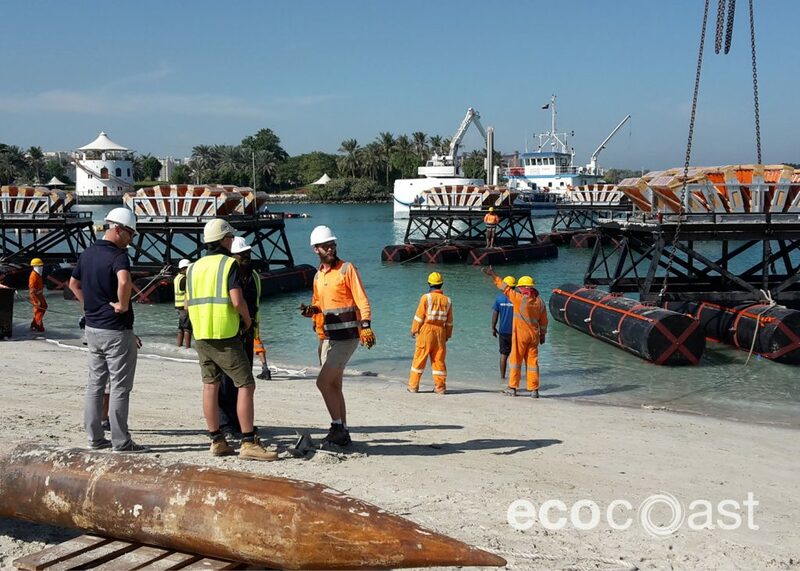 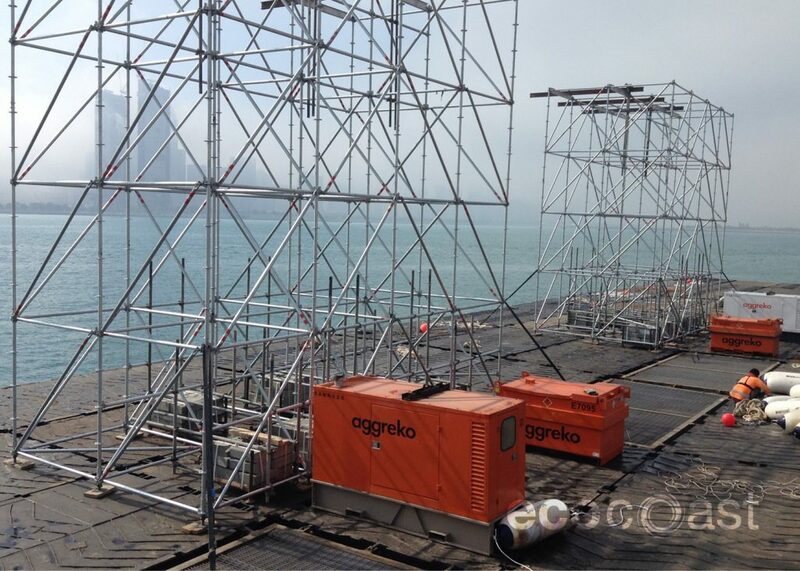 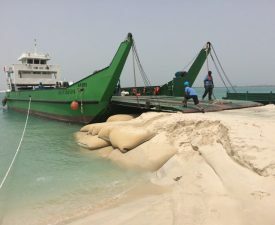 Our special event works cover the full service of marine works from planning and project management, government approvals, construction, installation, manpower, to equipment supply and removal. 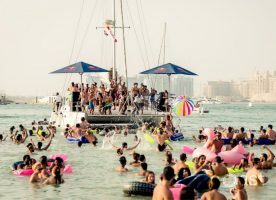 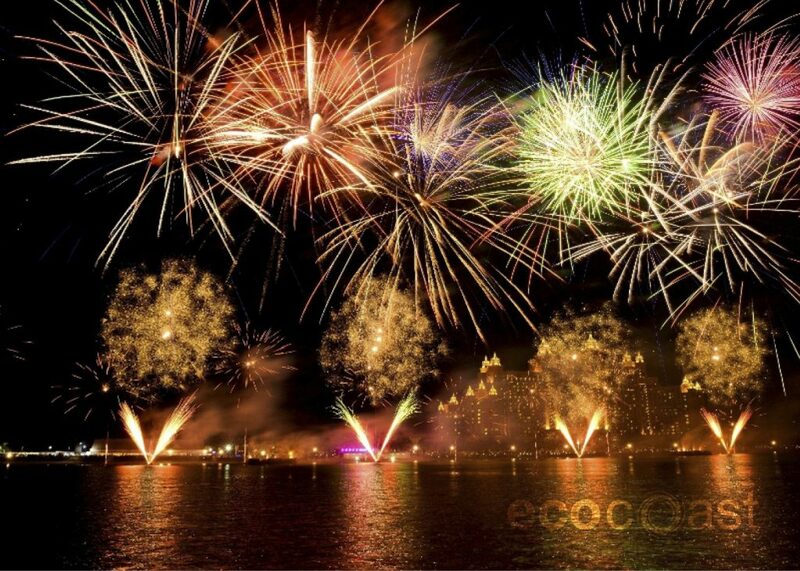 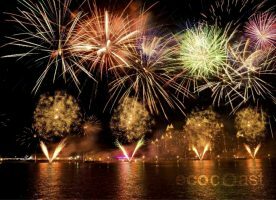 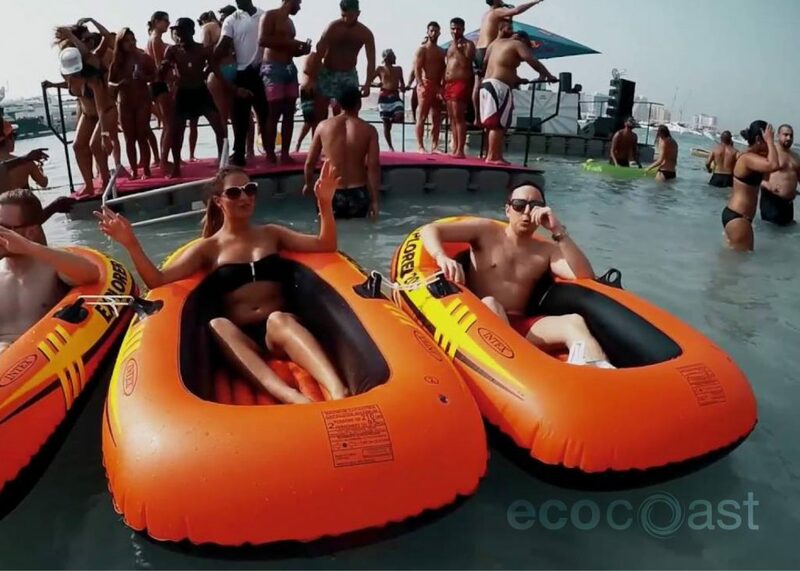 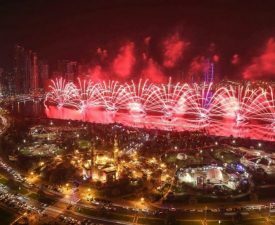 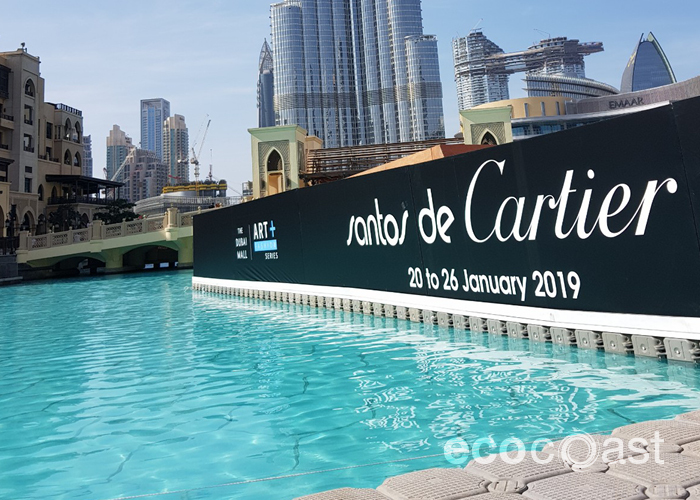 Our experience ranges from major fireworks events for UAE National Day or New Year’s Eve, to Hotel, Restaurant and Residential Development openings, boat shows or events for other leisure purposes. 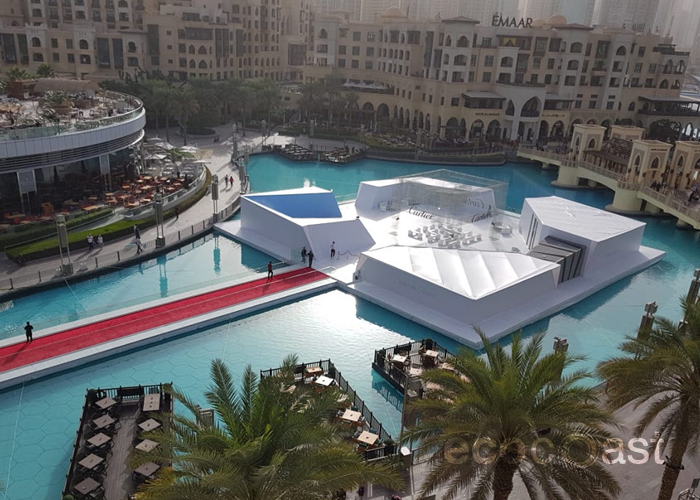 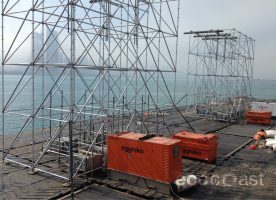 We understand that the temporary nature of special events requires meticulous planning and risk assessment, tight deadlines with no room for delays, coordinated project management and teamwork, and practical contingency plans.